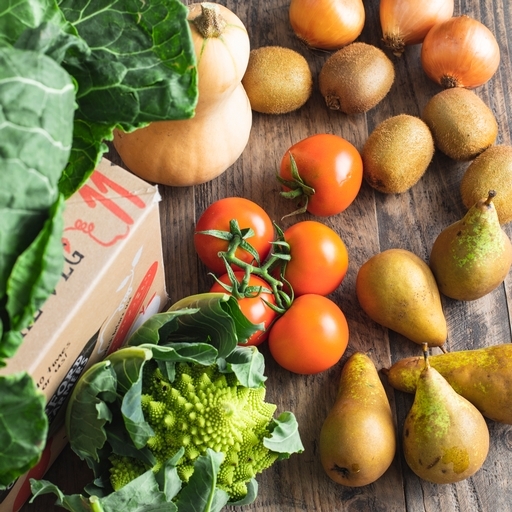 Eating well is easy with our quick organic fruit and veg box. No heavy root veg; instead, a lighter mix of 5 organic vegetable varieties that can all be prepped and cooked in under 30 mins, alongside 2 types of organic fruit. From purple sprouting broccoli and broad beans, to sweet clementines and juicy berries, the contents change every week to keep things fresh. We deliver our organic boxes free, with Guy’s newsletter and weekly recipes alongside. 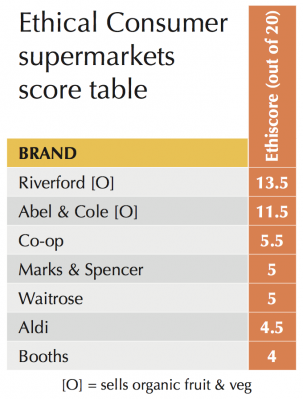 Ethical Consumer magazine rated us above Abel & Cole, Waitrose & Co-op. We’re the #1 rated veg box company on independent review site Trustpilot. Leave your packaging out before your delivery and we’ll collect it for re-use and recycling.